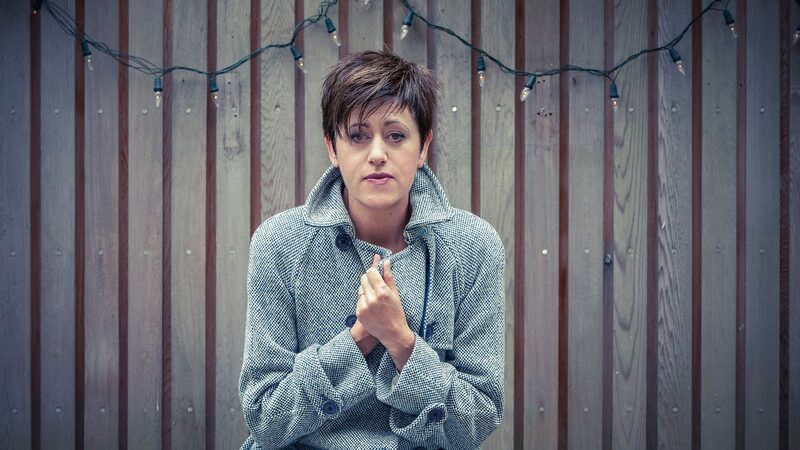 Tracey Thorn is a singer, songwriter and writer. After forming her first band, Marine Girls while still at school, she delivered her breakthrough debut mini solo album, A Distant Shore in 1982. She then spent seventeen years with partner-now-husband Ben Watt in best-selling duo Everything But The Girl. After a self-imposed hiatus to focus on family life in 2000, she returned to her solo work in 2007. Since then she has released four further solo albums, one movie soundtrack, a clutch of singles and three books, including the Sunday Times-best-selling memoirs, Bedsit Disco Queen and Another Planet. She has also collaborated with other artists including Massive Attack and John Grant. She currently writes a twice-monthly column for The New Statesman.